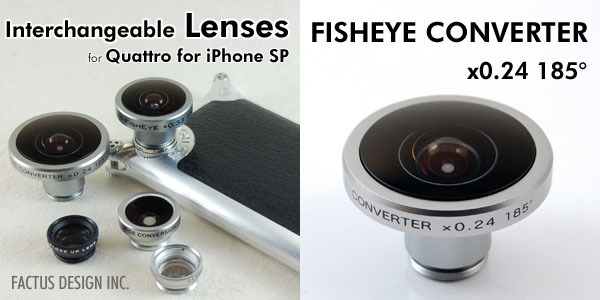 This lens is a spherical fisheye lens with a 185° angle of view designed for camera cell phones. The ability to photograph a hemispheric (180°) field and improved resolution makes fisheye lens photography even more enjoyable. 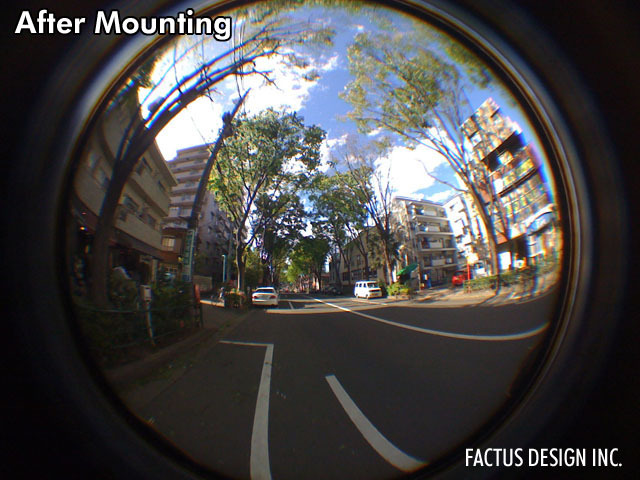 You can take close-up photographs of subjects about 2 cm away. Hemispheric close-ups are not like normal close-ups and have a uniquely different look.